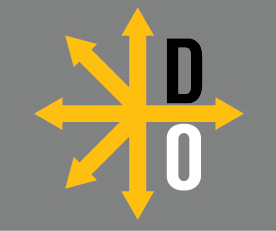 Divergent Options is a non-revenue generating non-politically aligned national security website that, in 1,000 words or less, provides unbiased, dispassionate, candid Option Papers, Assessment Papers, and also records Podcasts. Please note that while we assess a national security situation and may provide options, we never recommend a specific option. At Divergent Options we write using a specified format. Are you interested in assessing a national security situation and providing options to address it? Then our Options Paper format is for you. Are you interested in assessing a national security situation only? Then our Assessment Paper is for you. Are you a bit anxious? Then check out our Writer Testimonial page. Please note that a national security situation can be one that is externally focused e.g. what is Country X going to do about County Y or internally focused e.g. Country X should invest more in Y capability.